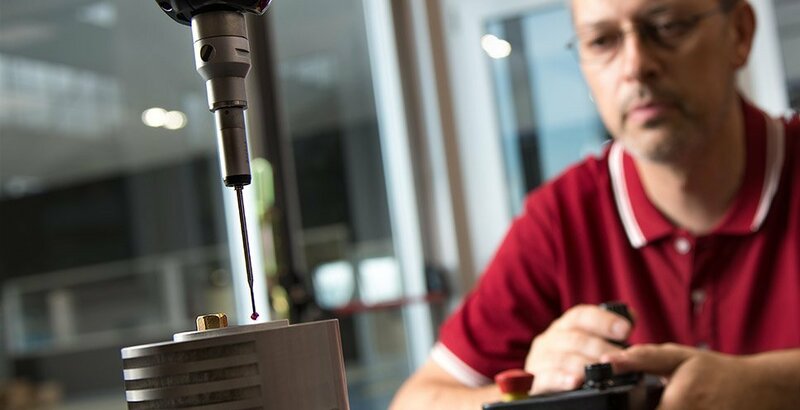 sub-contracting of precision mechanical parts to design and client specifications. 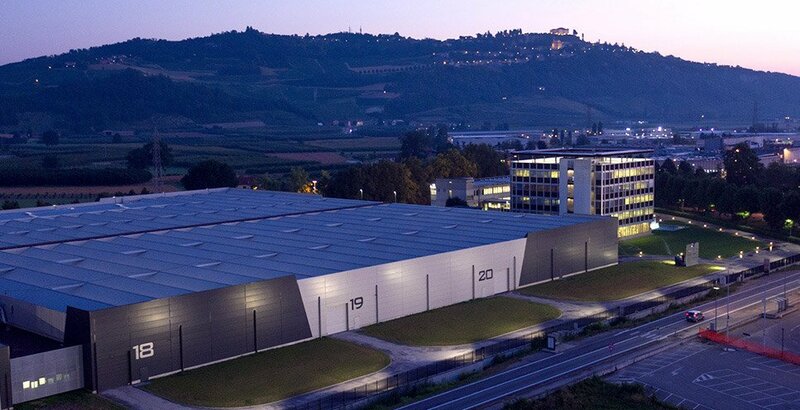 Based in Alba (CN), within the TCN Group industrial zone, TCN Mechanical Division boasts years of experience in the mechanical machining and assembly field. 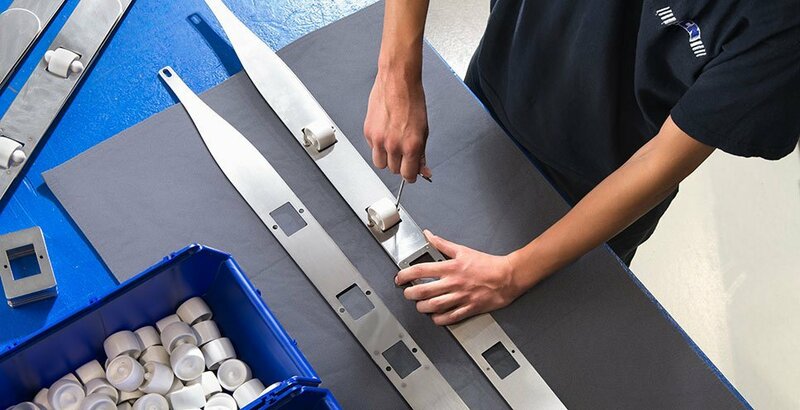 TCN Mechanical Division specialises in the sub-contracting of precision mechanical parts, boasting a multi-year experience in mechanical machining and assembling. 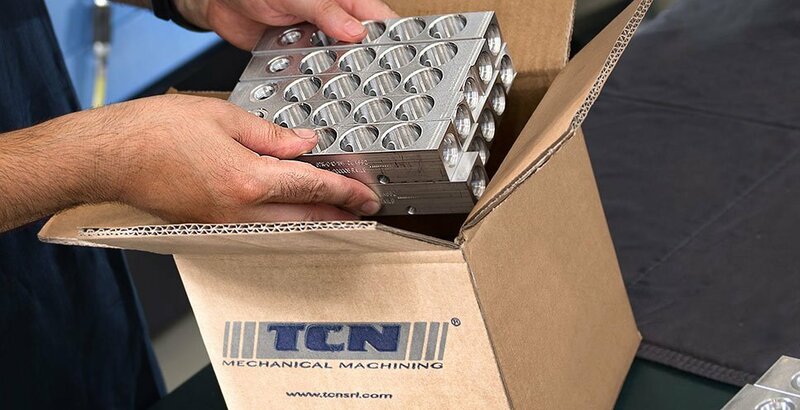 The primary goal of TCN Mechanical Division is customer satisfaction, pursued using the best methods to achieve high levels of quality.